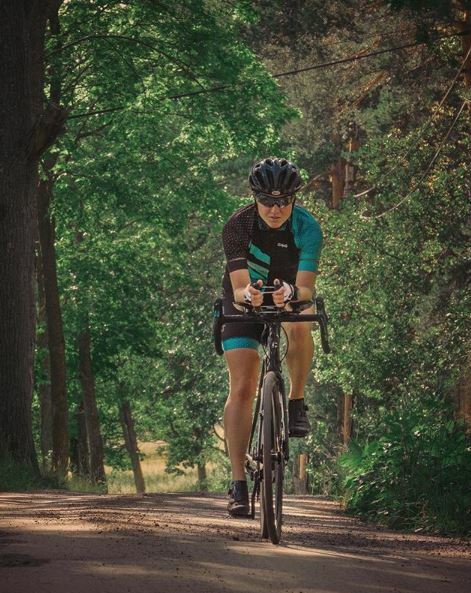 To encourage others to get outside and do more Nikwax proudly launch the #DoMoreWithNikwax Challenge that will see world class athletes ride a combined total of 7,000 km, hike 7,000 m and camp in 10 countries, Europe wide, showing that whatever the weather you can do more, with Nikwax. We will be posting daily updates using the hashtag #DoMoreWithNikwax and posting our daily activity on nikwax.com/DoMoreWithNikwax, so make sure you follow for news! We will be regularly updating with rider information, the route and the latest stories from the trip! Each rider will be cycling over 300km each day, for 15 hours a day, camping, and then hiking the highest peak in the country. We are pleased to announce that the athletes who will take on this inspiring challenge are Fredrika Ek, Markus Stitz and Jenny Tough. Markus Stitz holds an unusual record. Markus saw many people attempting to break the record for circumnavigating the world on bike. 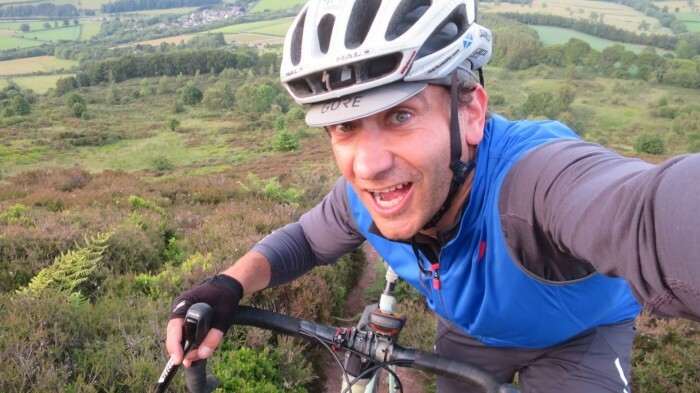 He has always like to do things differently so in 2016 he became the first person to circumnavigate the world on a single speed (one gear) bike, a record he still holds today. Fredrika Ek has spent the last two and a half years bike packing around the world. She has been through 45 countries and covered 51,000km, earning her the title of European Adventurer of the Year. Fredrika set off riding not for speed but for chasing infinity, she loves the idea of being on a never-ending journey, which is how she ended up spending over 1,000 days living from her bike. Jenny Tough, is tough by name, and tough by nature. She is an adventure traveller and endurance racer. 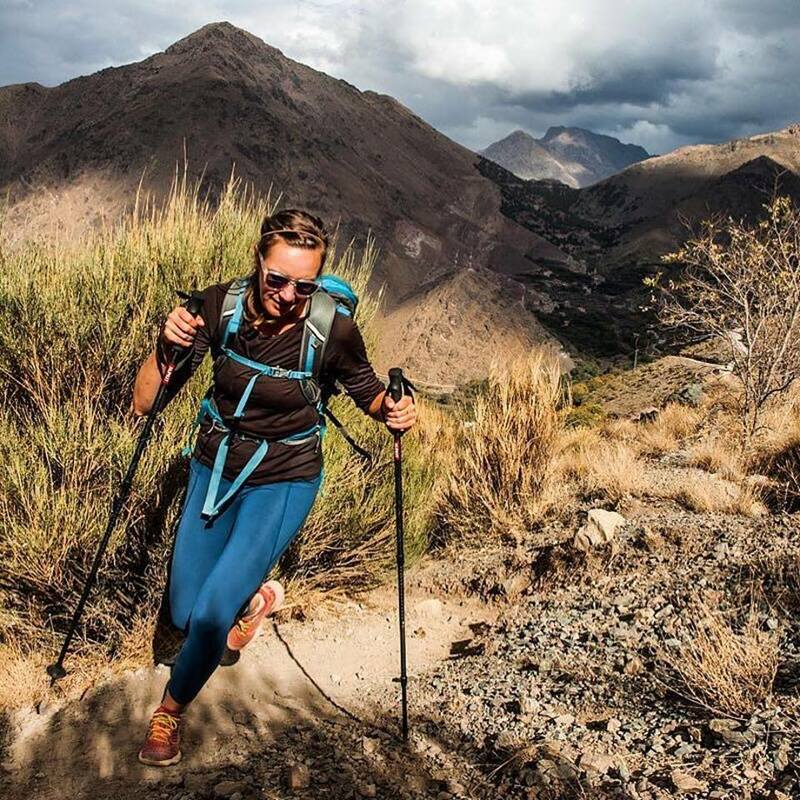 One of her major projects right now is running solo and unsupported across a mountain range on every continent around the world. We love spending time in the outdoors, just like you, and we want to inspire others to get out and do more, while preserving the outdoors. This is why we are focusing our efforts on encouraging others to get outside more, whether you take a hike, take a ride, or go camping, and, if you like, put the money you would have spent elsewhere towards conservation. 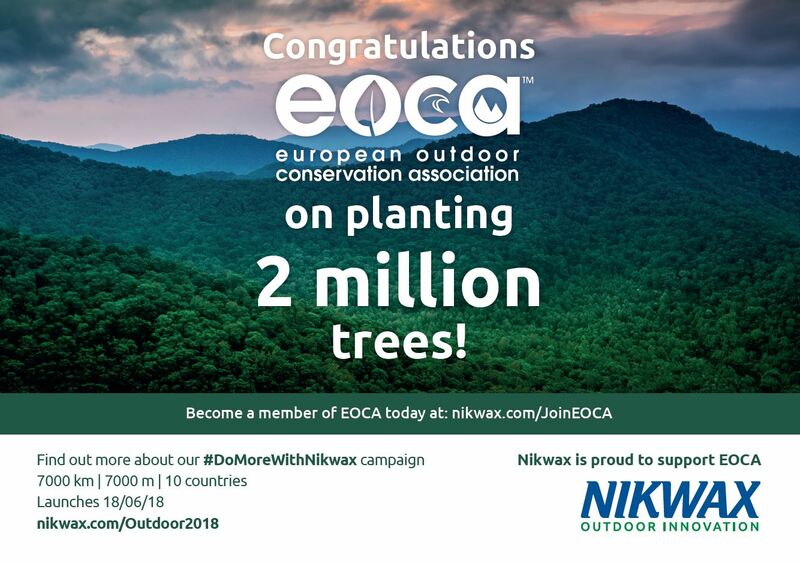 The European Outdoor Conservation Association are currently celebrating planting 2 million trees, a fantastic effort for conservation! However, with more support, they can do so much more. To pledge any amount towards their reforestation efforts click here and click Donate.